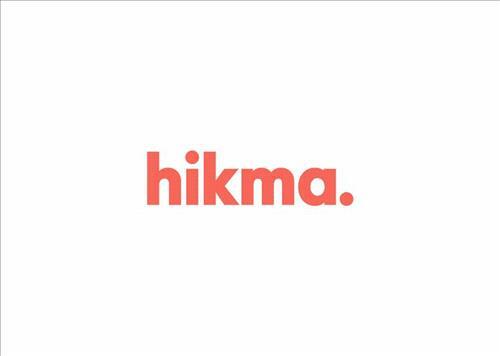 AMMONNEWS - Hikma Pharmaceuticals PLC (Hikma, Group) (LSE: HIK) (NASDAQ Dubai: HIK) (OTC: HKMPY) (rated Ba1 Moody’s / BB+ S&P, both stable), the multinational generic pharmaceutical company, is pleased to have participated in the 2019 World Economic Forum (WEF) Annual Meeting held in Davos, Switzerland, for the eleventh consecutive year. Under the theme of ‘Globalization 4.0: Shaping a Global Architecture in the Age of the Fourth Industrial Revolution’, the Annual Meeting took place between 22 - 25 January and comprised a series of panel discussions on related topics, such as artificial intelligence, the future of health and healthcare, education, gender and work, climate change and humanitarian crises, among others. Participants included scientists, CEOs, academics, politicians and artists. Moreover, as a founding member of the Partnering Against Corruption Initiative, (PACI), Hikma took part in the (PACI) session, which tackled pressing regional matters on industry anti-corruption and transparency issues. The (PACI) is the foremost CEO-led anti-corruption initiative, working with international organisations, academics and government institutions to rebuild and foster trust in business and institutions.